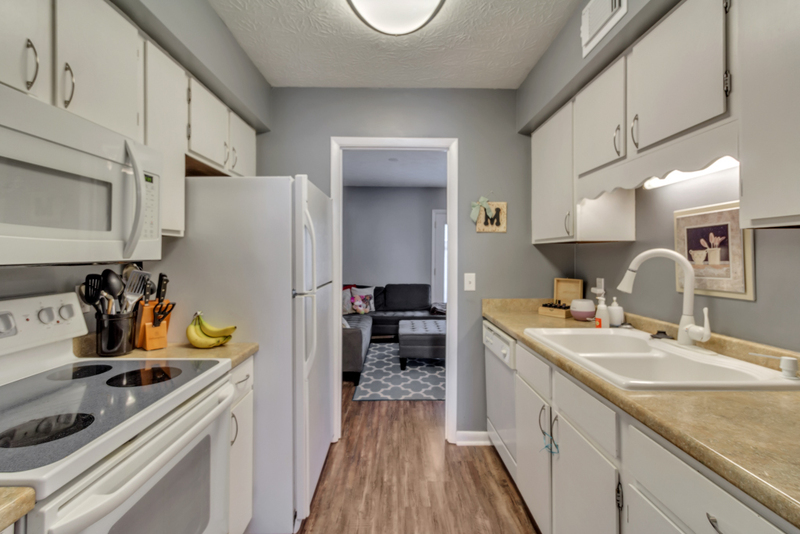 Conveniently located low maintenance 2bd/1.5ba townhome in the heart of Georgetown! Fresh paint! New vinyl flooring downstairs! 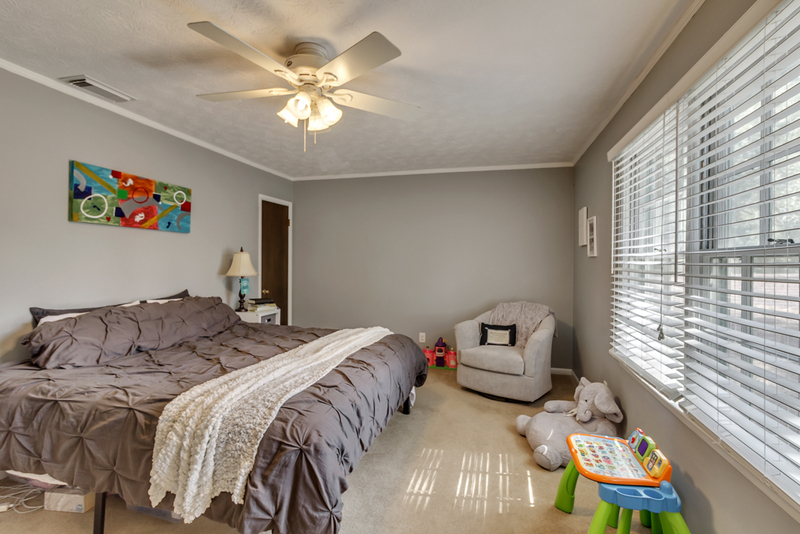 Spacious upstairs bedrooms! Separate dining room! 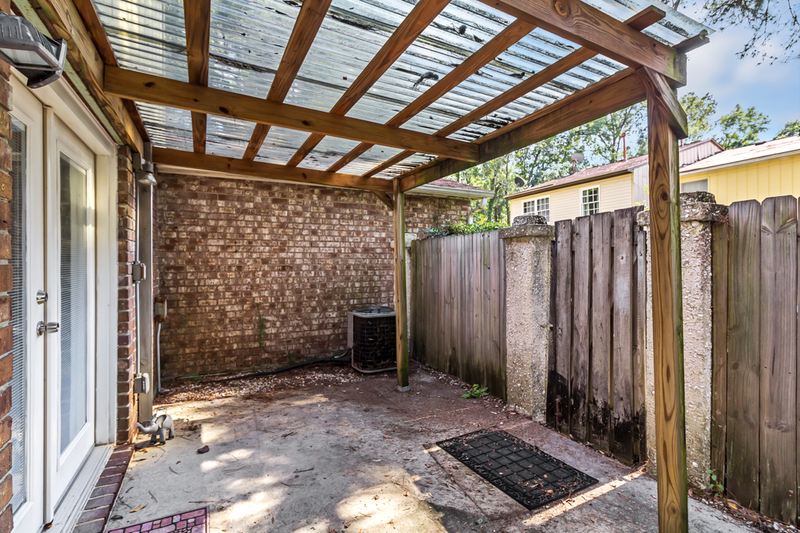 Private and covered fenced courtyard! No flood insurance required! Close to I-95! 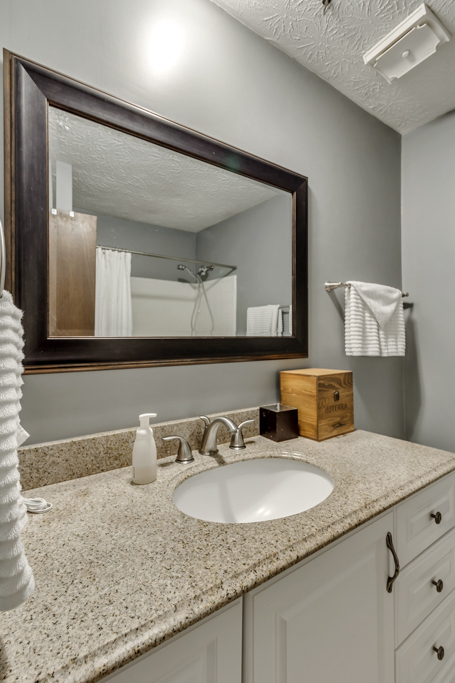 Wonderful community amenities! Will not last! 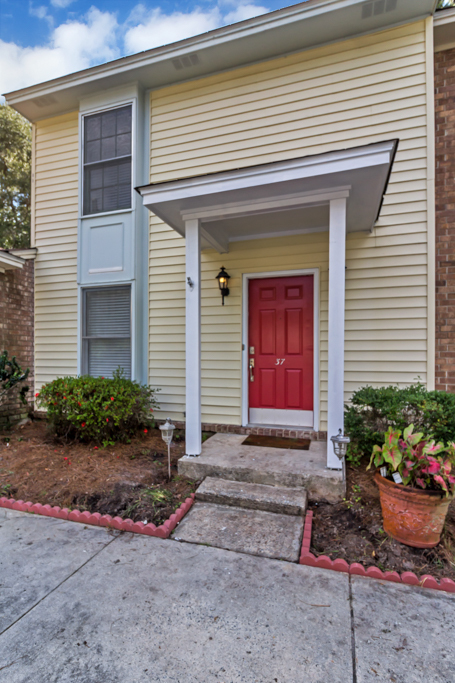 To view more infomation about this home in Savannah, GA, including pricing and pictures, click here!